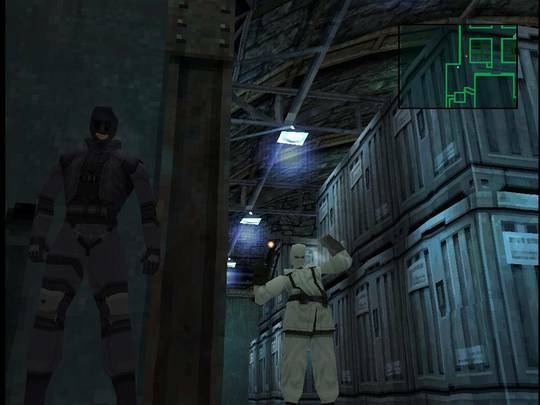 Stealth seems to find its way into most modern action games but the acceptance of the genre can be pinned down to a single year. 1998 saw the release of Thief: The Dark Project on the PC and, for the PlayStation, Tenchu: Stealth Assassins and Metal Gear Solid and together they paved the way for the stealth mechanics that are now part and parcel of many of today’s franchises. Tenchu‘s no longer among us and Thief has required a reboot to stay relevant. And yet, Metal Gear Solid and its gameplay still endures. Clever camera angles add to the cinematic feel. The gameplay acts as a blueprint that most others have followed. Using cinematic camera angles to get the best view of your surroundings, getting visual representations of the road ahead from a radar or magic vision mode and utilising an arsenal of guns and gadgets to your advantage are part and parcel for the genre but, whilst games like Batman Arkham Asylum and Shadow of Mordor all use those tools to make you feel like such a badass, Metal Gear Solid‘s approach feels a lot more stripped back and makes you feel vulnerable. The prospect of sneaking into an armed base undetected should fill you with fear and the game’s opening salvo achieves that in spades. You’re not tutorialised beyond being told how to use the codec and climb ladders so getting from here to there is down to your wits. It asks the player to take in what’s around you and proceed with caution. There’s a lot of neat ideas at play that are designed to limit your pace through the game. The fact you can’t walk whilst viewing in first person means you have to observe guard routines and then advance whilst temporarily losing sight of them. The radar does an exceptional job of laying out the rules of engagement clearly so, when its not available, you feel blinded and exposed. Its intense and its all set amidst the backdrop of a cold, metallic base and underpinned by an atmospheric score designed to build tension up beyond the limit. As you progress, each success feels euphoric and each failure devastates. Circumstances can change so quickly as you’re constantly assessing risk and waiting for the right moment to pass. 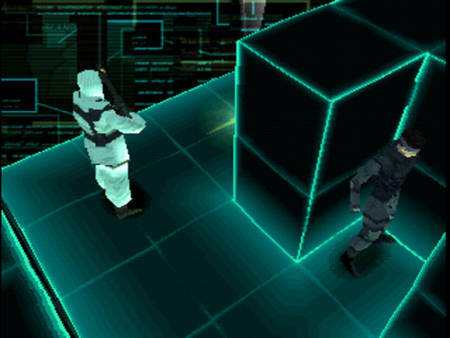 Indeed, the trial and error nature of these earlier stealth games are arguably why they developed into power fantasies. Both each have their merits but nothing grips me more than the fear of being discovered. Its hide and seeks with the highest of stakes. Not everything is against you. 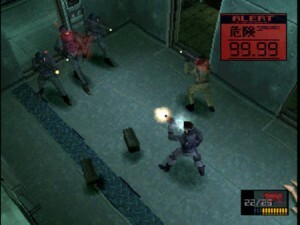 When this game was being developed, the team at Konami used Lego blocks to construct level ideas. As a result, indoor areas appear angular with plenty of spots to hide and, for super soldiers with enhanced hearing and sight, anything more than 10 feet in front of them doesn’t pique their interest. 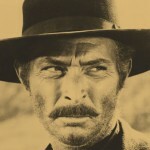 There are systems at play here that you can exploit and, espeically with the boss fights, you are encouraged to do so. And then we come to the story. When Hideo Kojima saw what CD-based systems were capable of, he must’ve been salivating. Rather than reboot the story arch, he adds to it and makes the previous games matter. As a result, a world of super soldiers, synthetic oils and walking battle tanks is made even crazier with gene therapy and a host of cartoon villains. Familiar tropes litter the plot. Hostages need to be rescued, superiors double-cross you and old adversaries return. Its bonkers and its great that all of that canon is viewed with such scrutiny and speculation from fans. You could complain about how much time is spent watching this game, as opposed to playing it, or you could just embrace it. Although maybe I’m saying that as someone who’s already fallen down the rabbit hole. I mean, how can you not when the main menu has an entire mission brief you could sit through? Or the fact that the manual is concerned with not only telling you how to play but to also providing you with as much background story so you know who this Big Boss is and why they want his body so badly. Its all told in a very cinematic way that, at times deviates into rambling melodrama but the series has gone so far down that route that to reduce that down and edit Kojima would probably detract from just how wonderfully insane his universe has become. 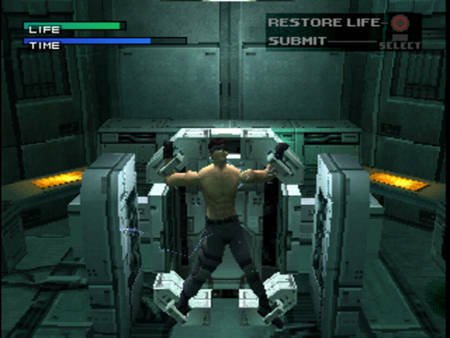 Metal Gear Solid’s virtual training missions are probably going to irritate most players but at the time they were very fancy. Ultimately, this game is an absurdly grand package that still holds up fairly well. I can go back and still enjoy the characters and setting whilst maintaining the sense of dread that accompanies every new area and encounter. Its a game that’s short by today’s standards but still a very replayable masterpiece worthy of anybody’s time. If nothing else, this stands out as a landmark of when stealth was less about power and more about surviving. Its made a comeback with Alien Isolation and The Last of Us and whilst the Metal Gear Solid series has eased up on those values at times, the original carries the torch as a thrilling experience. Revisit this all-time great or, if you’re lucky, play it for the first time and enjoy this rich, deep, historical example of when gruff-voiced men crawling through vents was very much in vogue.